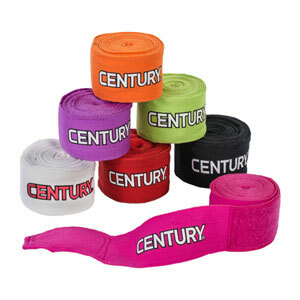 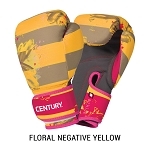 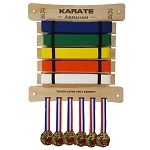 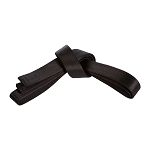 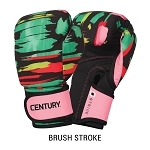 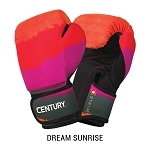 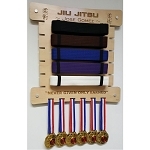 Century stretch hand wraps - 108 inches are machine washable. 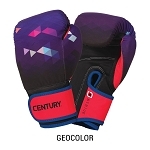 Cotton wraps are ideal for wearing under boxing gloves or MMA gloves for heavy bag workouts, as well as speed bag and punch mitt training. 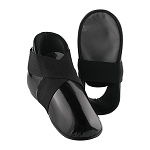 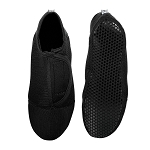 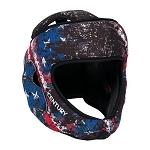 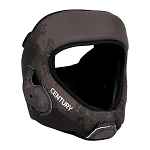 Go hard with the optimal coverage, support, and breath ability.